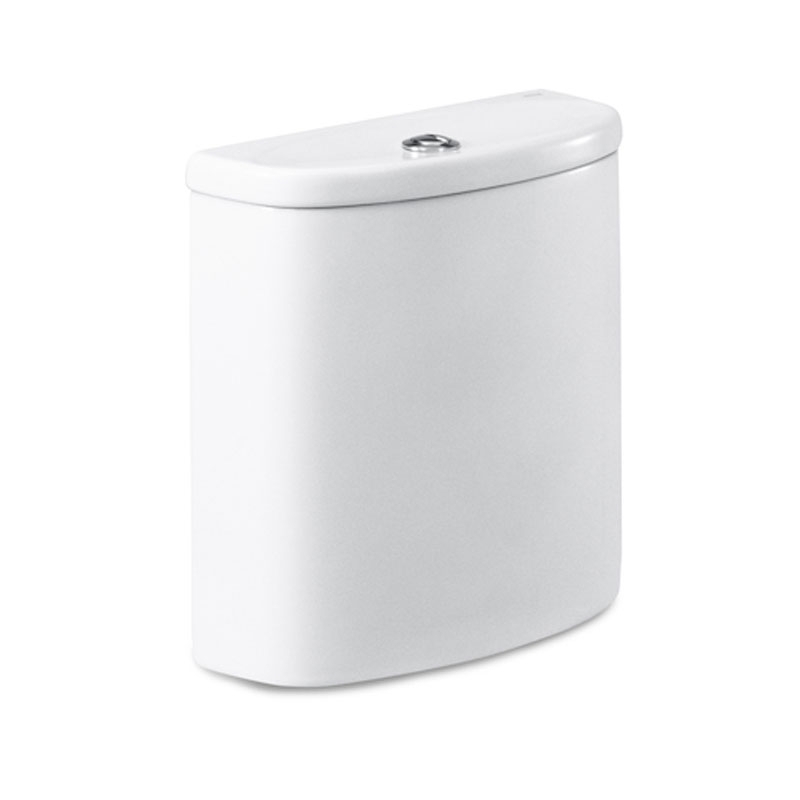 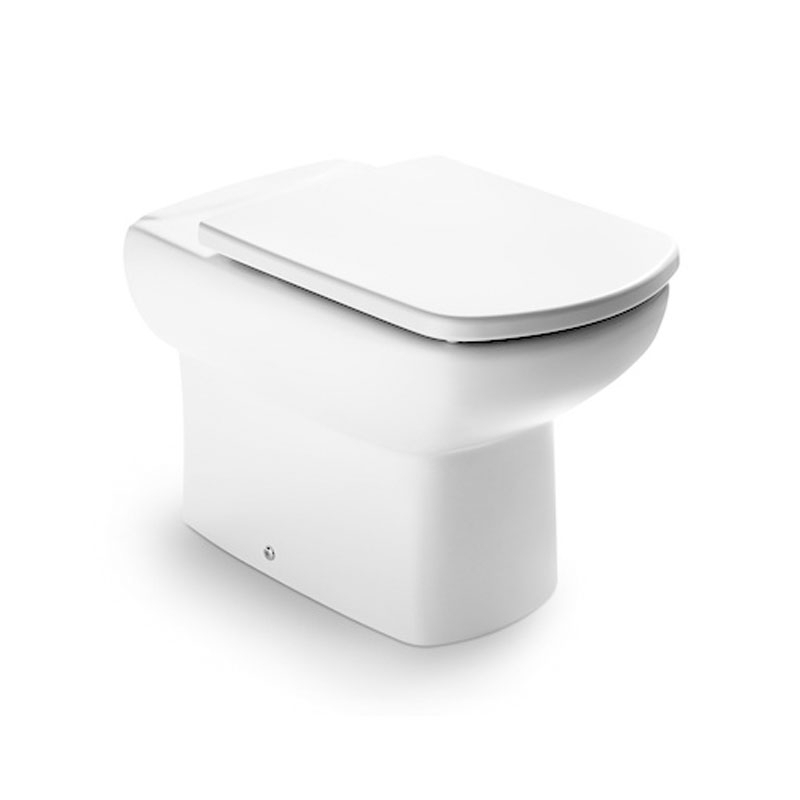 The Roca Senso Compact Eco Close Coupled Toilet with Dual Outlet Push Button Cistern, Soft Close Seat has been created with a sleek modern touch and style, transforming any bathroom into an even more luxurious and stylish space to be in. 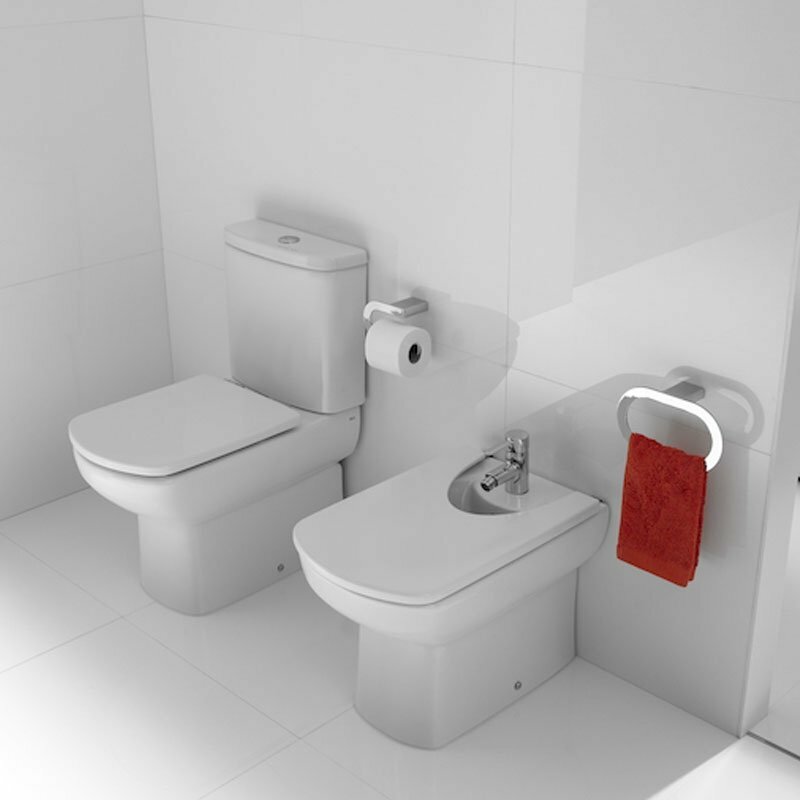 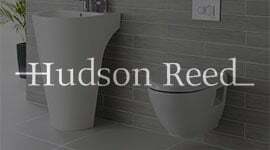 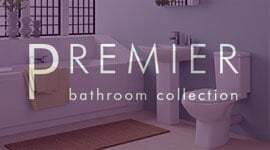 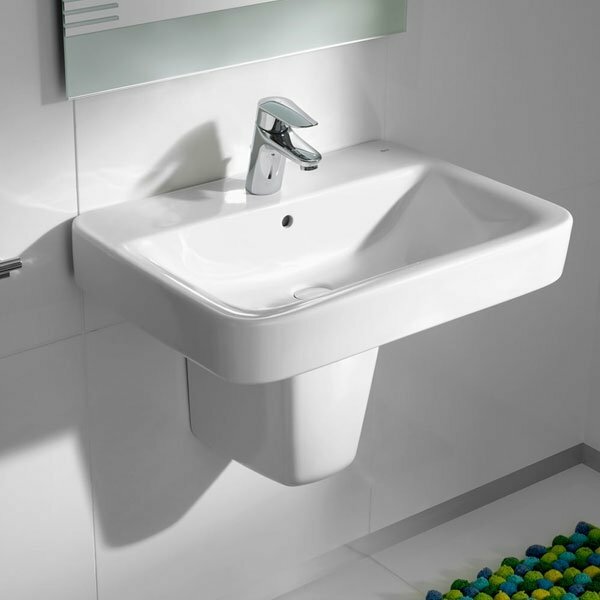 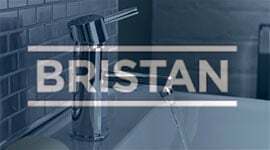 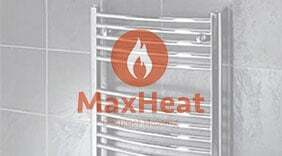 A modern design product with white gloss finish to match and compliment with other bathroom furniture and sanitary ware with one step ahead, Also at high standard in range of toilets. 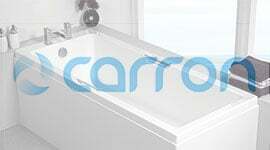 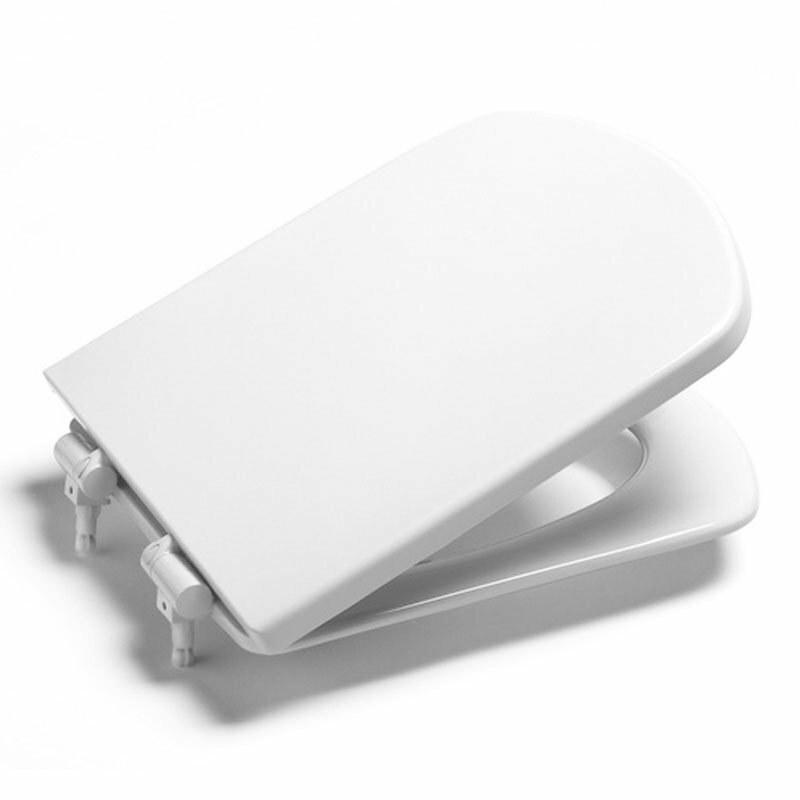 This product comes with an extensive 25 year of guarantee of toilet pan for total peace of mind after purchase.